PQube has announced the highly anticipated BlazBlue Chronophantasma Extend Europe release date, and it’s much close than you might think! Like, way, way closer. This Friday close. 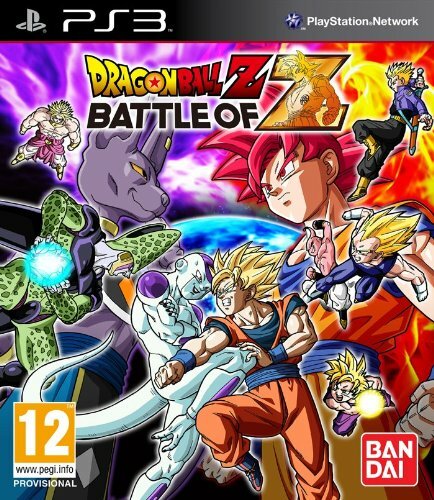 The game will be launching across all formats, PlayStation 4, Xbox One, PlayStation Vita, and PlayStation 3, on October 23rd – both digitally and physically. 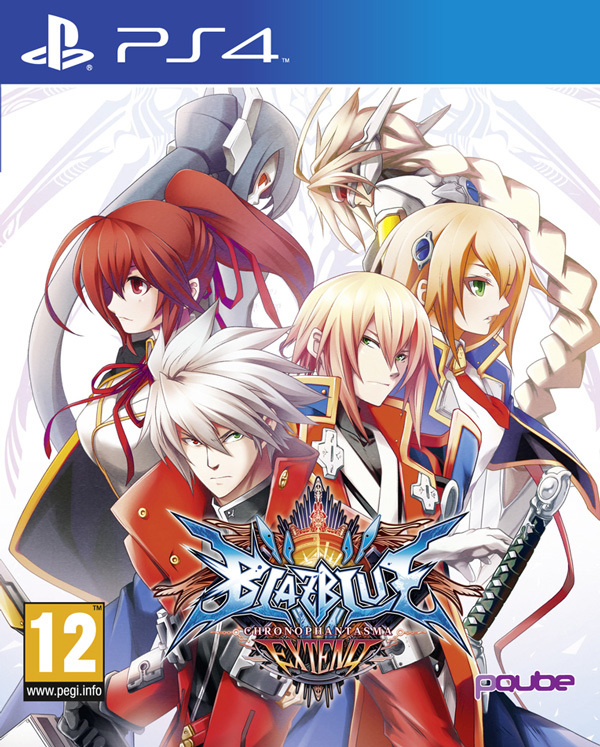 We’ve been waiting for BlazBlue Chronophantasma Extend to come out in Europe for quite some time, and with good reason. 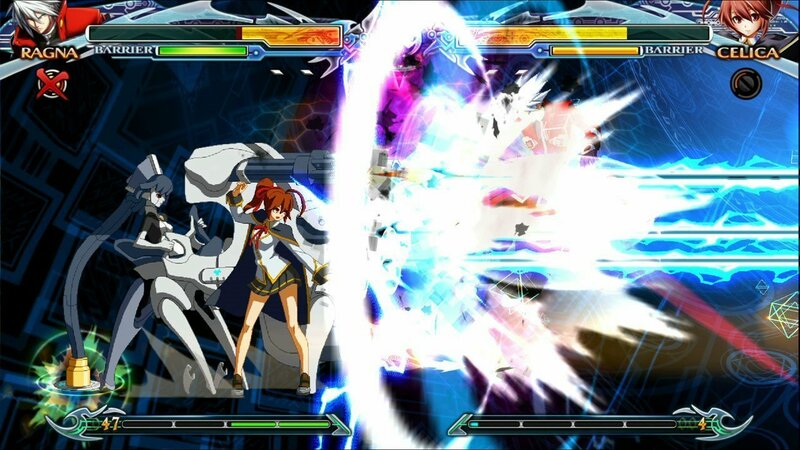 BlazBlue is developed by Arc System Works, some of the most masterful developers around when it comes to 2D fighters, who are also well known for the Guilty Gear series. BlazBlue Chronphantasma Extend is the ultimate version of the game to date, and it’s also the first time the series has been available on gorgeous 8th Gen consoles. It’s also a great time for new players to jump into the series, as the bonus features in Chronophantsma Extend include the full story so far. 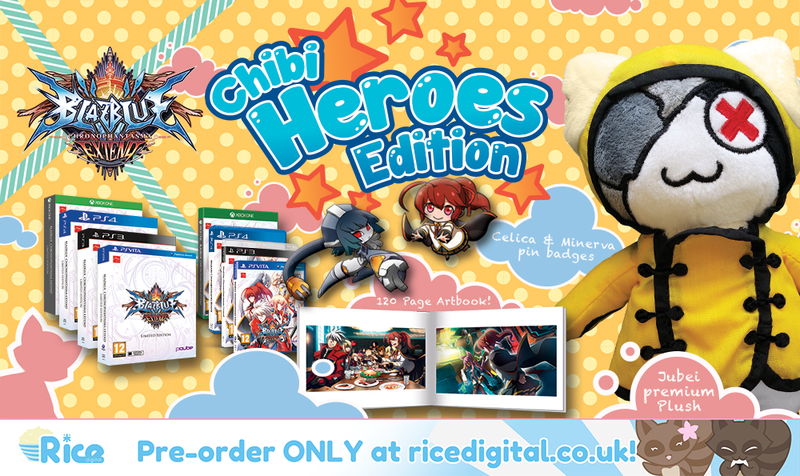 The story is told in the Visual Novel form that has been proved so popular in the past. 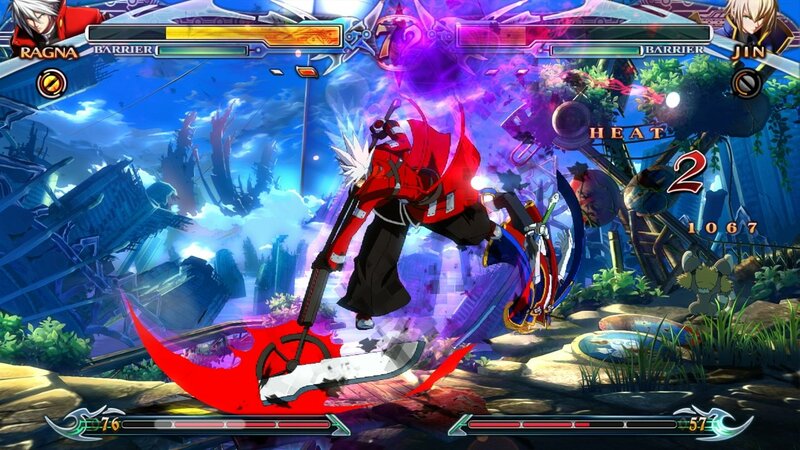 As well as being popular in the fighting game community, some fans just love BlazBlue for its story! 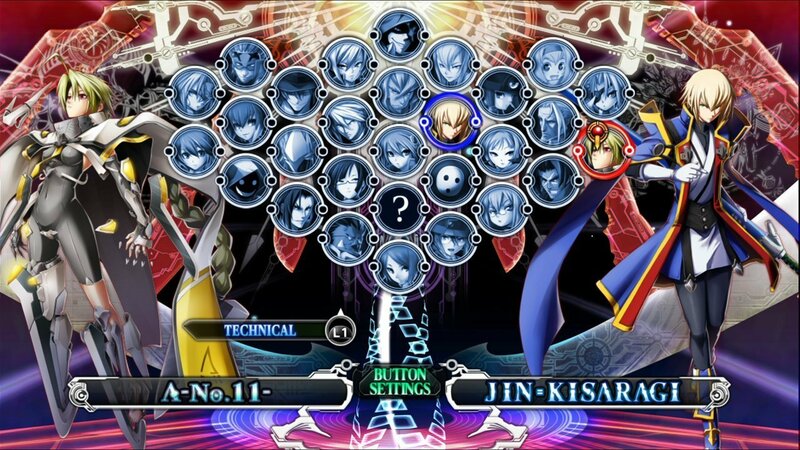 With 28 characters, tweaked gameplay, and all the DLC from the original Chronophantasma release this is the definitive version of BlazBlue. 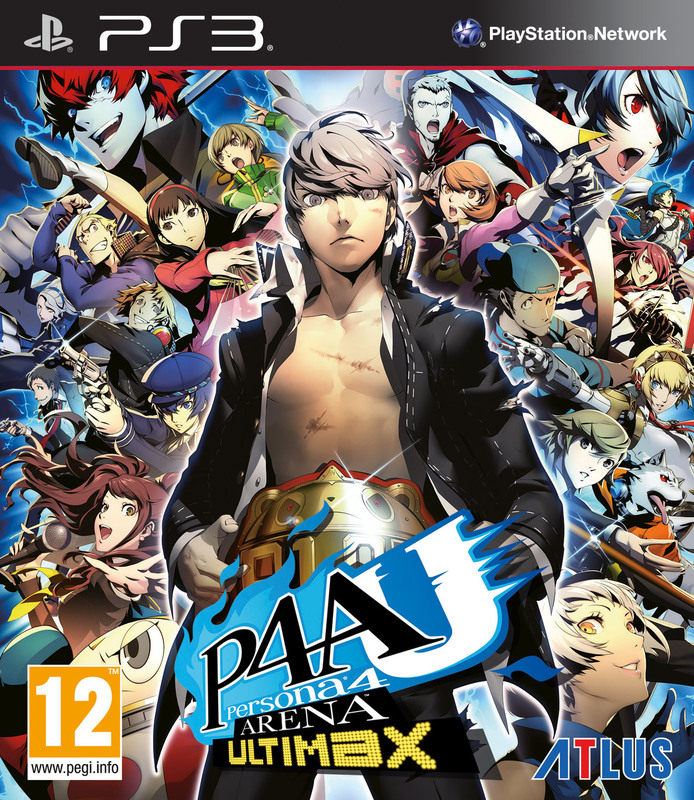 If you’re a series newcomer, or someone who wants to get into the series, this one you won’t want to pass up. 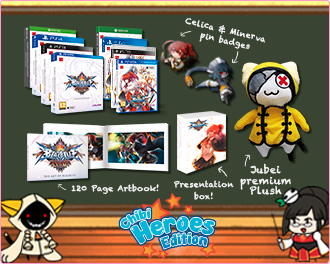 Our exclusive BlazBlue Chronophantasma Extend Chibi Heroes Edition is still available to pre-order, and comes with an artbook, premium Jubei plush, and a Celica & Minerva pin-badge set!